A ¥10,500 airplane ticket with renowned ANA airlines to fly to any destination within Japan? With such an affordable ticket, save your change and get ready to explore the cool Tokyo…. because cool is what Tokyo is, first and foremost. In my experience, the best way to enjoy a city is to mingle with the locals, and sitting at a café, while sipping on iced coffee and noshing on baked goods and people-watching is one of the best ways to soak in the city vibe, and catch a glimpse of what Tokyoites are up to. To help you out, I rounded up my favourite cafés in Tokyo, which is no easy task, because Tokyo is brimming with hidden gems and the search is endless! With locations in Paris, London and Seoul, the French bakery offers fresh tarts, salads, eggs Benedict, scones, and an immense selection of homemade cakes. 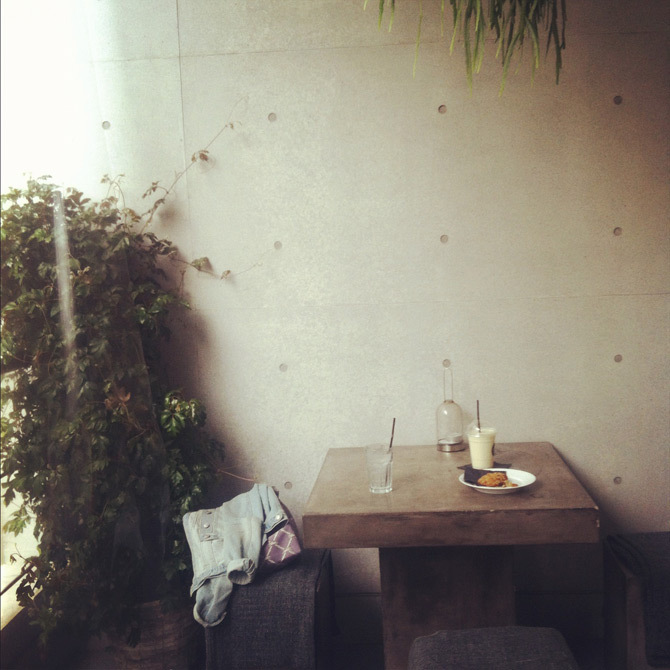 The café looks very organic with wooden tables and surrounding plants, but to be honest, I mostly go there for the sweets. The vast display of cakes is enough to send me in a sugar dreamland: walnut and amaretto, coconut lime, banana pecan, matcha and raspberry- just to name a few. 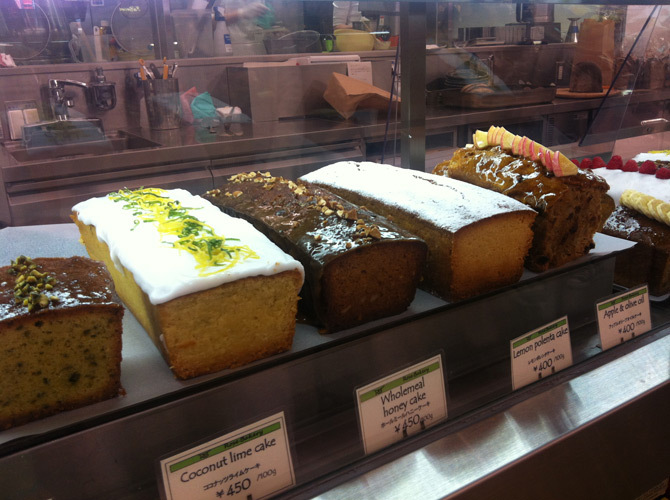 Don’t leave without their famous carrot cake, to take out for the road! Aoyama is the place to go if you want to find stylish haunts, and there is no shortage: Copenhagen-based designer flower shop Nicolai Bergmann is one of them, and it offers more than blossoms. Tucked in the shop is an exquisite café which serves the most divine smoothies, my favourites being Winter Escape (a delectable mix of mango, coconut milk, banana, mint and honey), and Espresso Banana (has a shot of java for a quick spur). Oatmeal cookies, brownies, salads and paninis are also on the menu, and losing yourself in a sea of flowers may be the perfect way to spend tea time. No, it’s not a typo, but the name of (perhaps?) the best coffee in Tokyo, or the world for that matter. Omotesando Koffee is a tiny little coffee shop located in a house, tucked into the hilly back streets of Harajuku- good luck trying to find it. The exterior of the shop is simply an old, traditional Japanese house and garden, and inside hides a sleek, minimalist interior. The staff is warm, friendly, and chatty- to me, that is part of my quality criteria. The menu is simple, and the espresso outstanding. Absolute perfection in every cup, the right amount of bitterness and frothy texture. One of the sweetest parts about the shop is that you can accompany your java with a little baked custard bite, which is the ideal companion to coffee. Perhaps the perfect date spot, according to me. 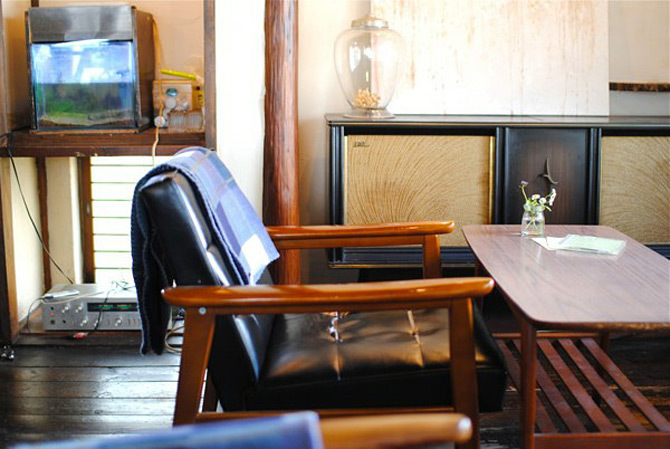 Located on a quiet side street and surrounded with trees, the café is hiding in an old, traditional Japanese house. Enter the house, and it feels so cozy that you may be tempted to take off your shoes. Climb the steep wooden stairwell to the second floor, where you can relax with a drink- a selection of coffees, teas, beers, wine and cocktails are offered. 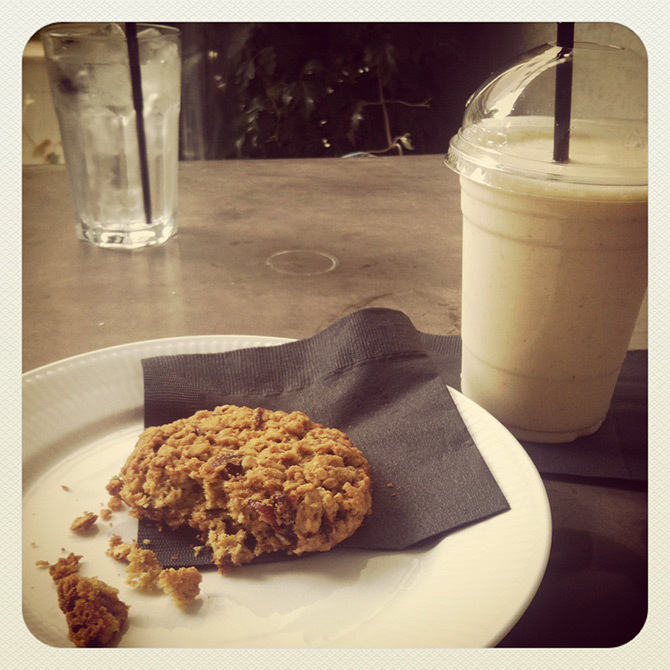 The music is always good and ambient, which makes or breaks a café for me- trust me! If you’re hungry, I highly recommend the curry rice. 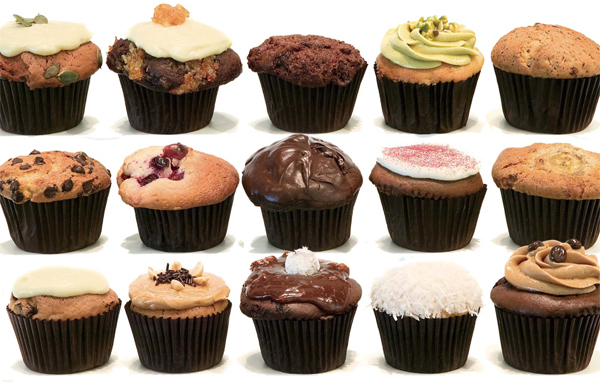 This Jiyugaoka treasure chest boasts one of my favourite (yet sadly overrated) indulgence, the cupcake. Still a bit difficult to find in Tokyo, I can easily see why this tiny bite of heaven is so popular: it’s simple, small, and the whit of frosting creates the perfect balance of crumbly and sugary. Try the pistachio cupcake for a slightly bitter and nutty taste, or take a huge bite of the vanilla cupcake, complete with a dollop of perfectly rich, buttery frosting. Other sweets are available, as well as a lunch set. I love the decor, it’s sleek yet cozy, and piles of magazines are available to browse through. 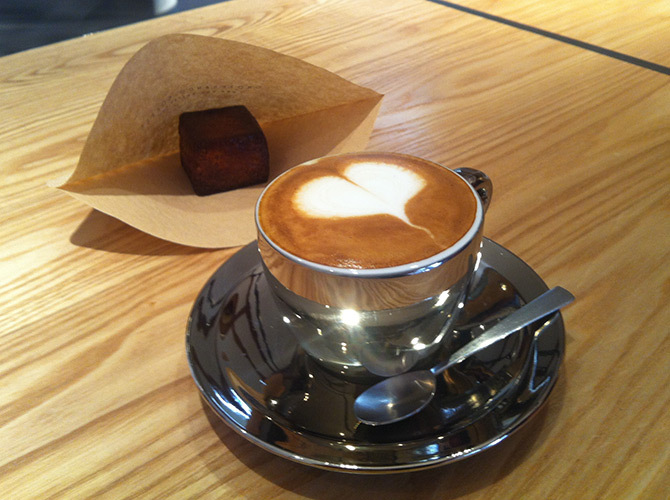 One can never have too much coffee or cake, so see another cool side of Tokyo through your taste buds.